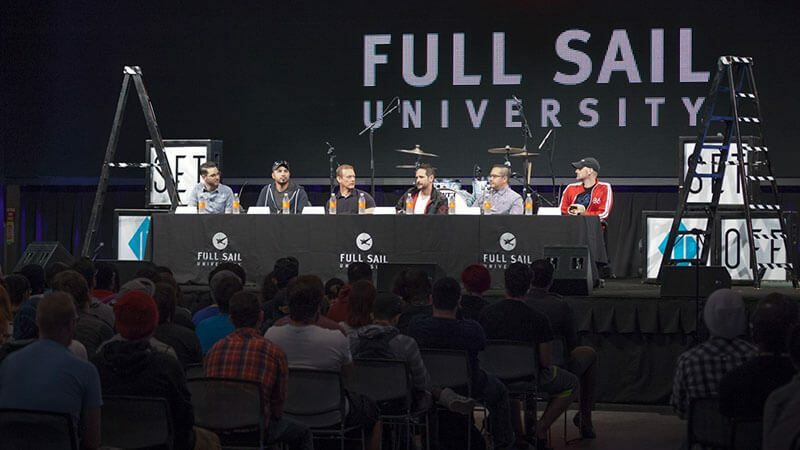 Darchele Smith, senior university recruiter for Sony PlayStation, recently visited the Full Sail campus for a conversation about what makes her company’s internships unique. She stressed the work that students do while there, which has qualified past interns for credits on games such as Uncharted 4, God of War, and Grand Theft Auto. She explained that internship positions vary from roles in the environmental art department, production design, research and development, and more. Darchele also noted that the company’s internship program also includes an educational speaker series that gives interns that opportunity to sit in on lectures by various department leads at Sony, discussing the future of games and product development. She encouraged interested students to begin applying for summer internships the previous December to get the best chance. “We really pride ourselves on being able to recruit diverse skill sets to bring to the PlayStation worktable,” said Smith.